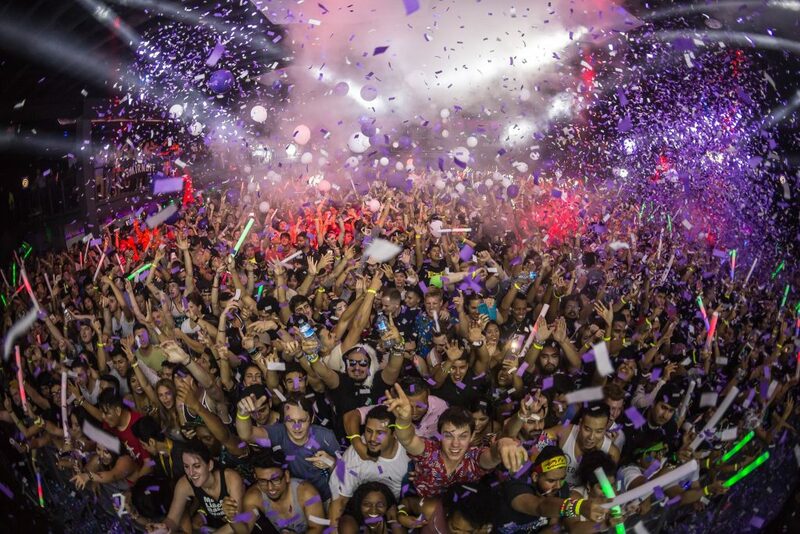 Since its inception in 2012, Echostage has attracted music heavyweights such as Avicii, Calvin Harris, Chvrches, The Chainsmokers, David Guetta, Future, Jay-Z, Lorde, Miley Cyrus, Sam Smith, Tiesto, Twenty One Pilots and more. The sprawling 30,000-square foot layout, top-tier sound design and advanced LED visual displays have made it one of the most well-known concert venues in the country. This Spring, DJ Mag named Echostage #1 on its list of “Top 100 Clubs” in the U.S. and also named it the #8 venue in the world. To reserve VIP tables with bottle service for this event, please call: 202.503.2330.